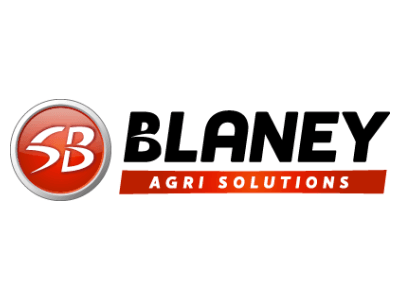 Blaney Agri Solutions are one of the many agricultural brands that we are a dealer for, across Cumbria and beyond. With an initial focus on ATV equipment, Blaney offer over 140 attachments for quads all established as the Quad-X brand. Customer demand has since led for the same unique technology to be available on a larger scale for use with tractors. The unique Blaney engineering skills have led to the advancement of various machines including large 22ton trailers and Power Shredder Mowers for weed control bedding, feeding, mowing, shredding and hedgecutting. Blaney Agri Solutions offer a large range of tractor mounted implements including bale unrollers, feeders, bedders, hedge cutters and various grassland machines. 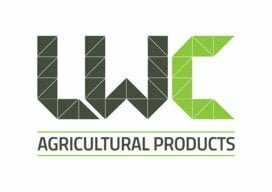 Williams Agricultural Engineering are agents for LWC Agricultural Products, part of the Leeds Welding Company Group, offering a full range of loader attachments and pasture toppers. LWC have access to the best manufacturing technology in the world, from high speed automated laser cutting to Robotic Welding. Their goal is to produce well built, long lasting attachments to support British Farmers as they strive for efficient and effective ways of food production. LWC Agricultural Products are an extremely high quality brand offering unrivalled strength and durability. Quad-X are another one of the key agricultural brands which Williams Agricultural Engineering are dealers for. Quad-X manufactures a range of ATV accessories and quad equipment for the agricultural industry, smallholders and the equestrian market. The innovative range caters for grass care, weed control, and livestock care needs. They design and develop superior products to make everyday jobs easier. Quad-X products ensure you get the full potential out of your ATV investment. Their attachments are simple to use, easy to fit, robust, reliable and ultimately competitively priced.